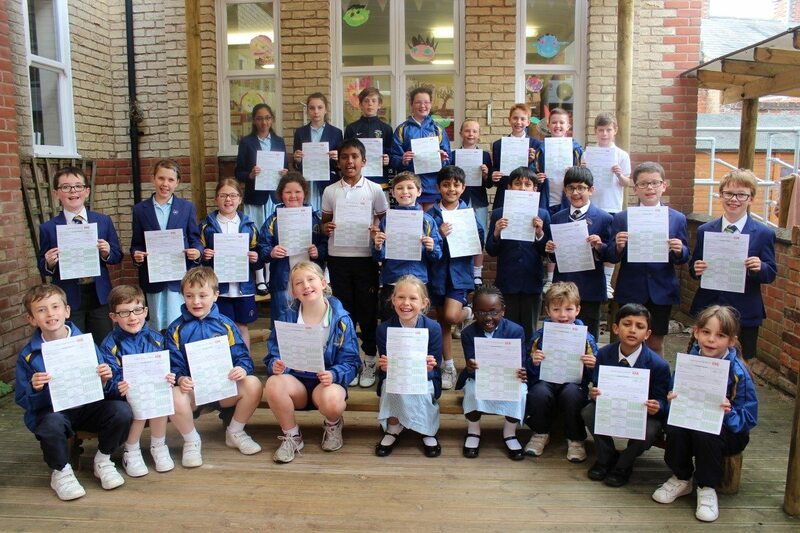 Another group of amazing results from our Year 3-6 pupils who recently took the Junior English Speaking Board exams. All 28 pupils who entered the ESB exams passed with 15 receiving a Distinction and 9 a Merit Plus. Well done everyone.